Louise Hay expresses “…and I became a devoted follower”, and it happened to me as well as many more because Florence’s message is timeless even though she wrote her books from 1925 to 1940. Louise Hay couldn’t refuse when the occasion arrived through a rare-book dealer who found the manuscript and sent a letter to her to know if she was interested in purchasing it. 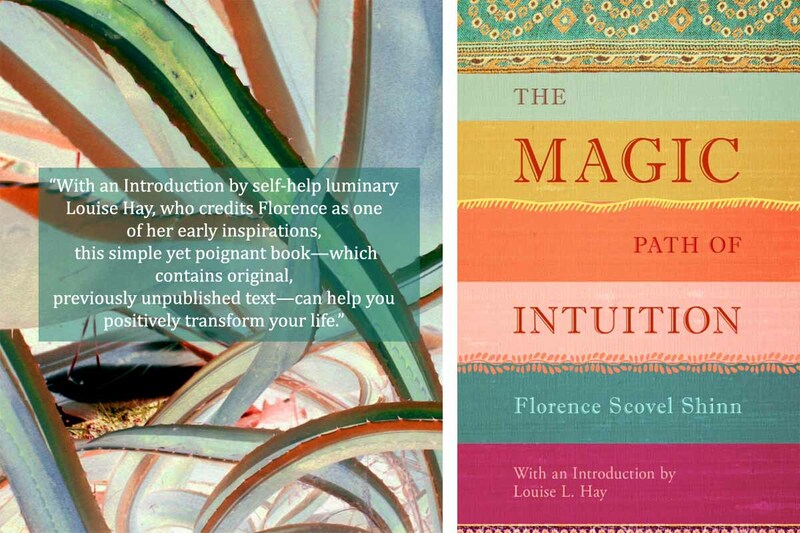 Lesson #1: The magic faith of intuition. Lesson #2: How to wind yourself up financially. 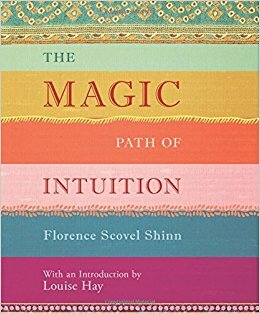 Lesson #3: The magic path of intuition. Lesson #4: How to break up old thought forms. Lesson #5: Health and happiness. 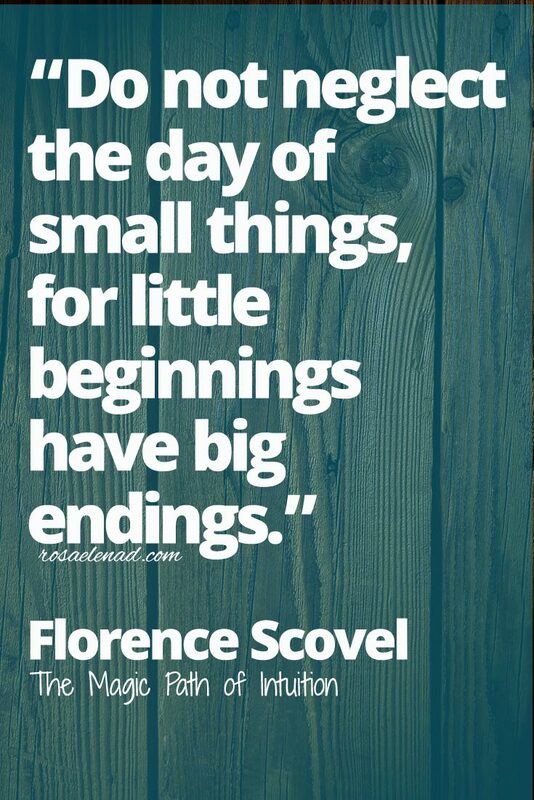 Lesson #6: Bringing your future into the Now. Lesson #7: The house that faith built. Lesson #8: Do not let your heart’s desire become a heart’s disease. Lesson #9: Infinite intelligence, the great magician. Lesson #10: All that the fourth dimension affords is yours. It has some blank sheets for notes, but the book’s design is beautiful; therefore, I don’t feel like writing anything on it. This is a book to read over and over to let the ideas sink in our minds. Every time that I go through her books, I perceived an idea that I couldn’t before or view it as it is the first time. Persist in its study to overcome any unpleasant event because “…otherwise, you have the same experience over and over again” and that’s not funny at all.